Children love Drama in the Prep School. Through Drama, we nurture and enhance self-confidence and self-esteem where children can flourish outside of their academic studies. 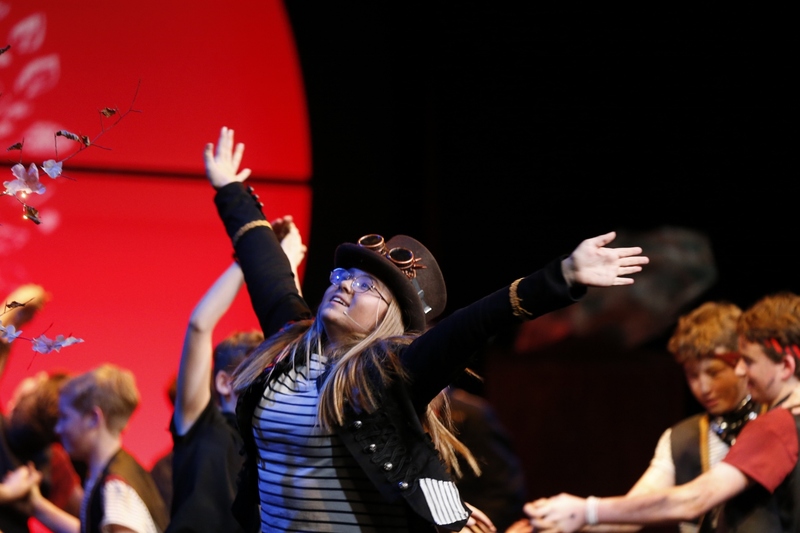 We produce extremely high-class productions and ensure every child gets to perform throughout the year. Developing performance skills such as listening and speaking; mime and movement; technical and design work; performance poetry; writing monologues or scripts and even stage fighting. Throughout the school year, each child will have a term dedicated to preparing and performing in a class production that will be performed in our purpose-built Drama Studio, as well as doing schemes of work that will sometimes link creatively with other academic subjects. We run after school Drama clubs for all year groups, most of which culminate in an end of term performance. 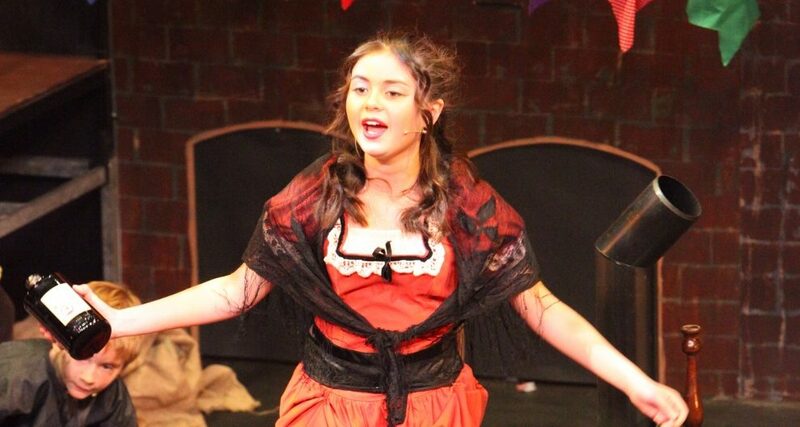 We actively support children through auditions into theatrical agencies and have had Prep School children perform in the West End as well as in films and television. The Lower School Musical (Years 5 & 6) involves over 70 children. Past productions have included: Pirates of the Curry Bean, Ali Baba and the Bongo Bandits and Charlie and the Chocolate Factory. The Upper School Musical (Years 7 & 8) gives our pupils the opportunity to ‘tread the boards’ in a real working theatre, as we take our show to the Chequer Mead Theatre in East Grinstead. Here our pupils get the opportunity to see how a professional theatre works. They perform with a live band, to an audience of over 300, for a run of three or four nights. These exceptional productions are nothing short of superb. They produce a real sense of community spirit, as up to 80 children are involved in the running of the show; from backstage to make up, from design to costume making. 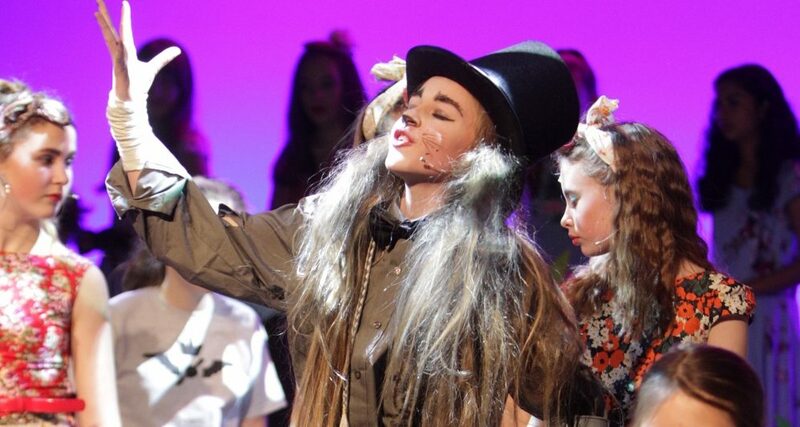 Past productions have included: Honk, Oliver, Peter Pan, Joseph, Alice in Wonderland and Bugsy Malone. 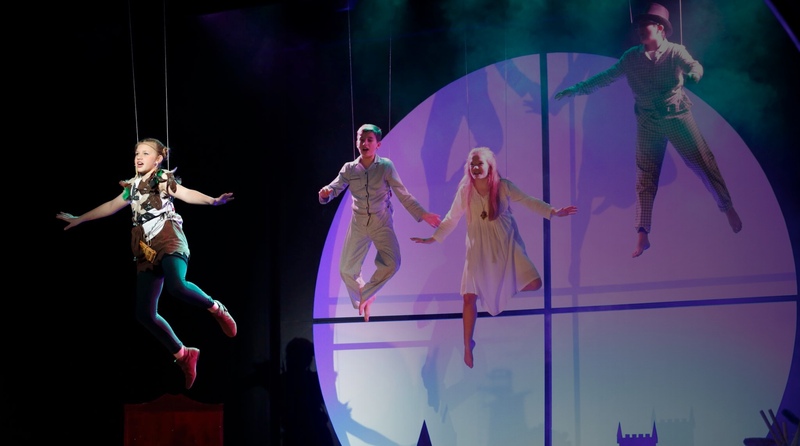 Throughout the school year, we have visiting theatre groups that come to Ardingly College to run workshops, as well as taking children out of school to see professional productions. We also have visiting theatre practitioners that come and work with our Gifted and Talented children. LAMDA is an extremely popular extra curricular activity at Ardingly Prep School. We have a team of talented LAMDA teachers that offer one-to-one, shared, or group speech and Drama lessons. Charges for these lessons are found in our Fees Document. As well as preparing for examinations, children also have the opportunity to perform in one of our LAMDA showcases. These informal evenings give the children a chance to develop their performance confidence as well as giving parents the chance to see how their children are developing in their lessons. 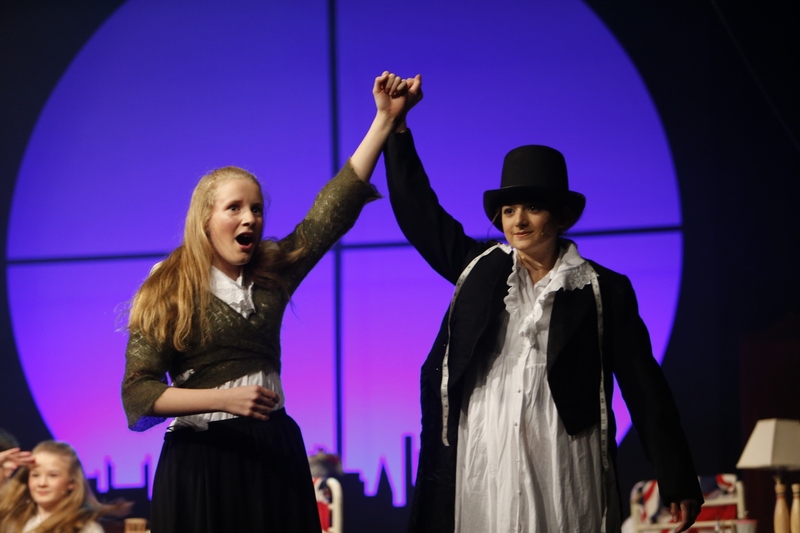 Drama scholarships are available for entry into the Senior School.